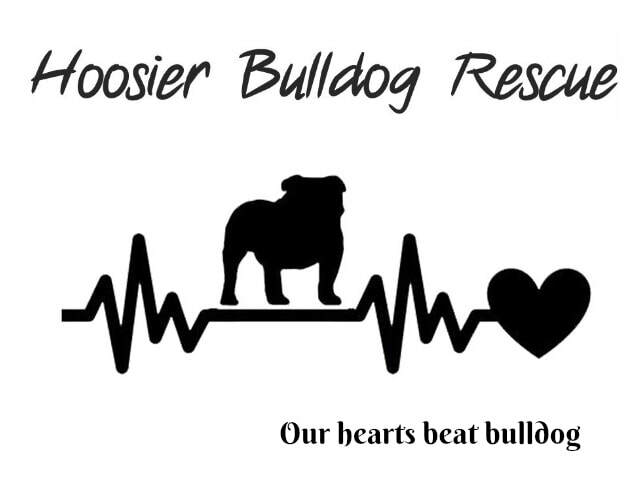 May 2017 a puppy mill was raided and over 70 dogs were confiscated. 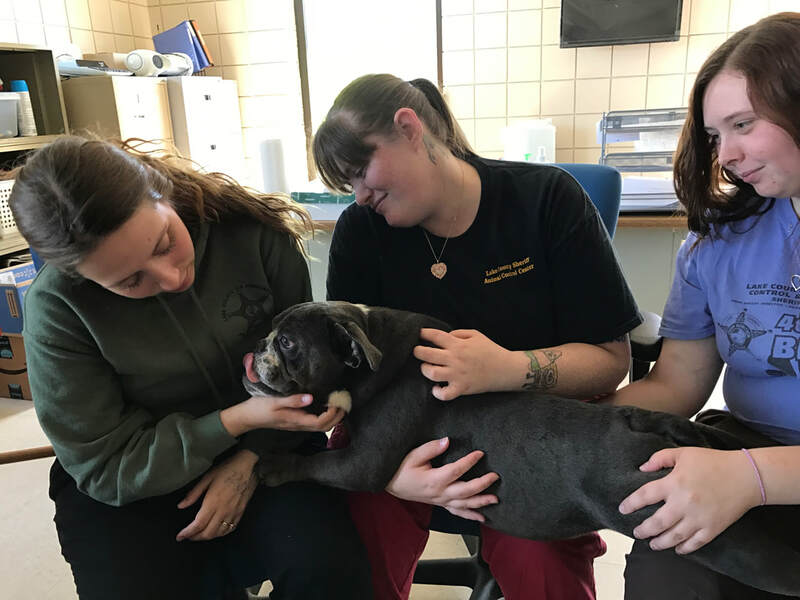 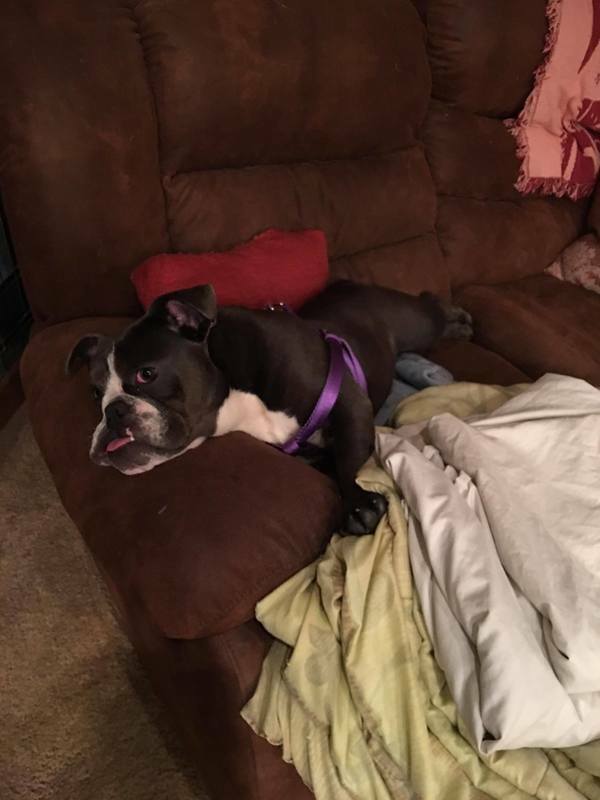 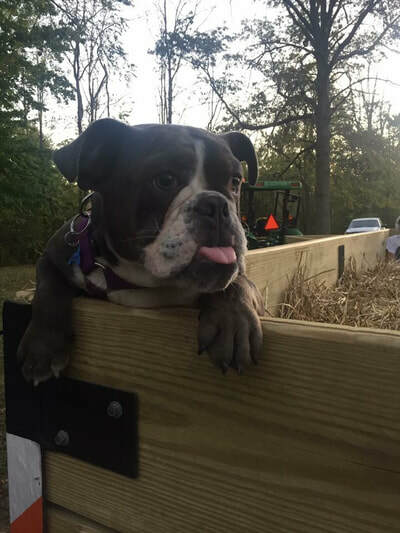 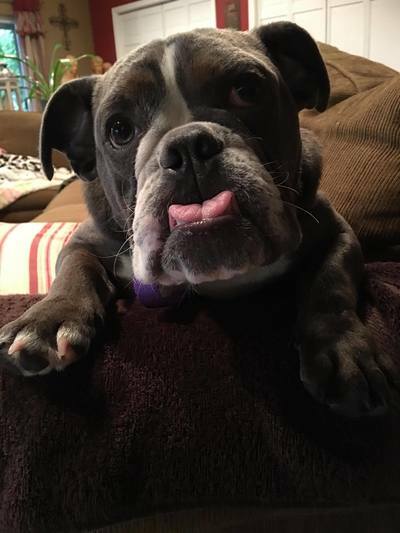 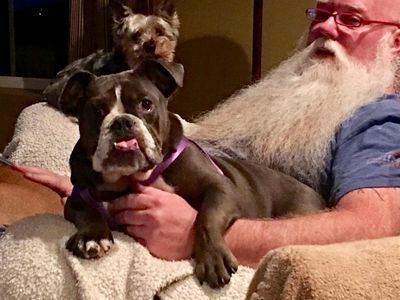 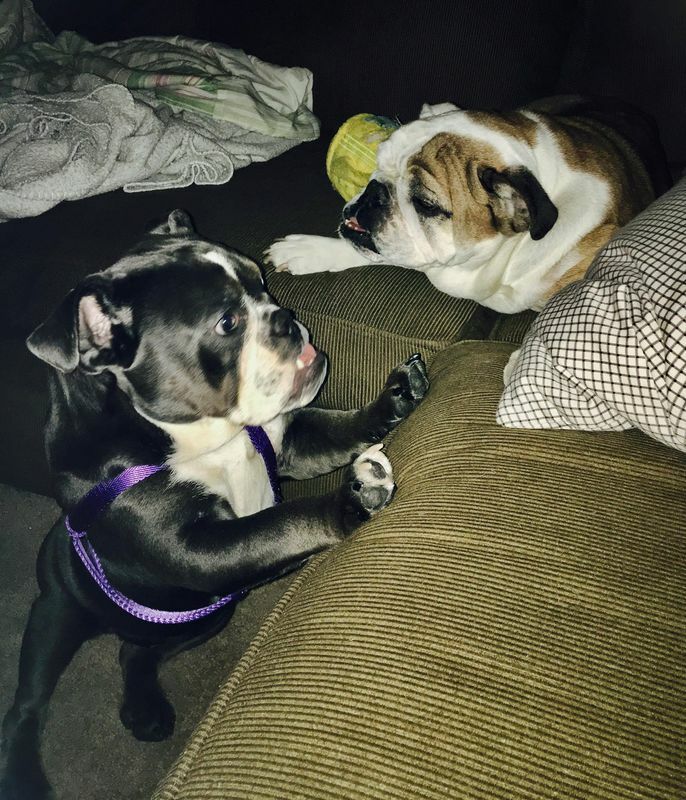 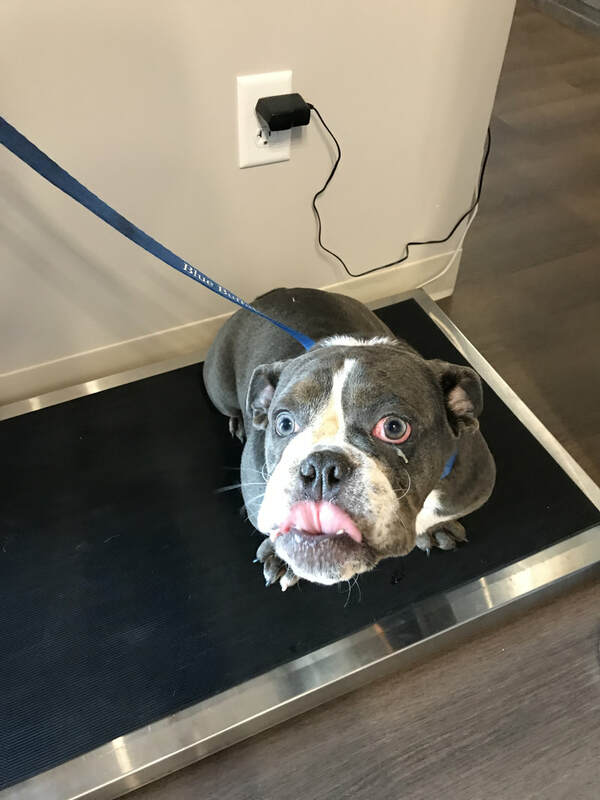 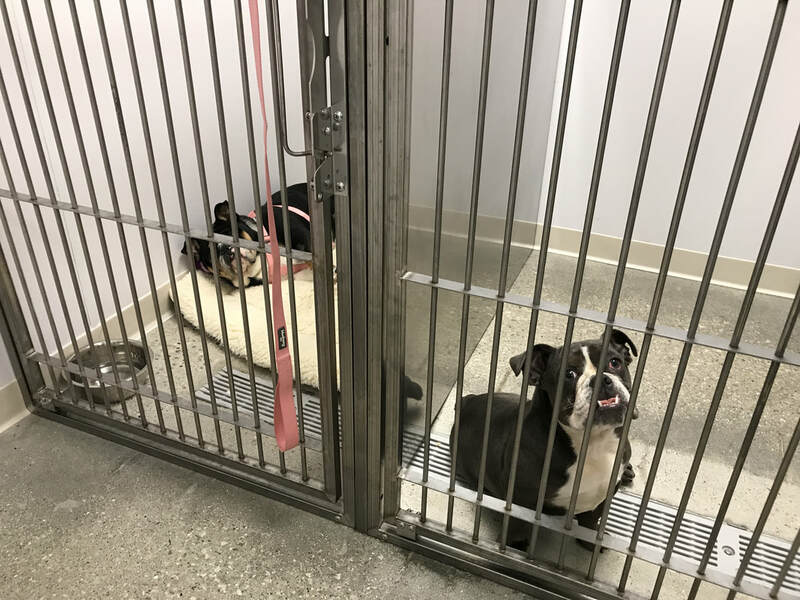 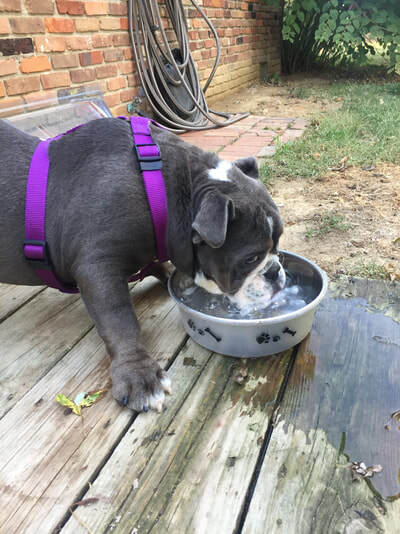 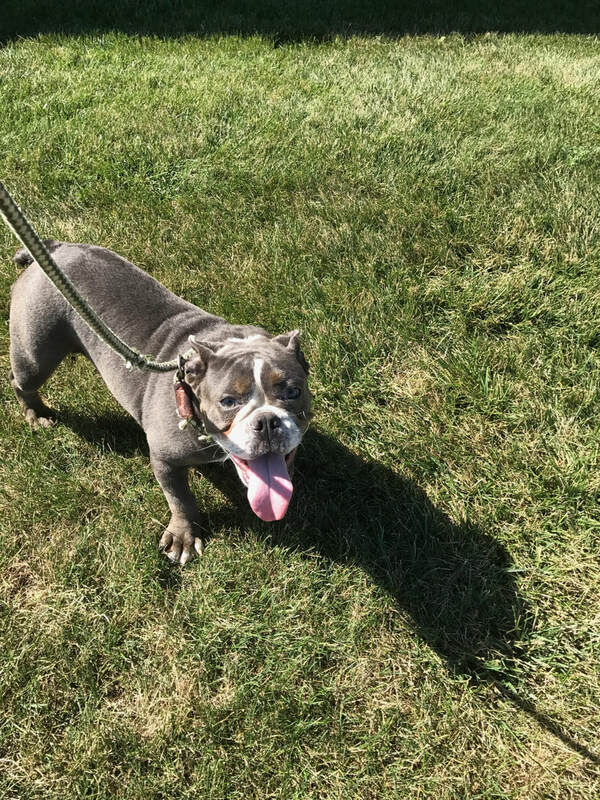 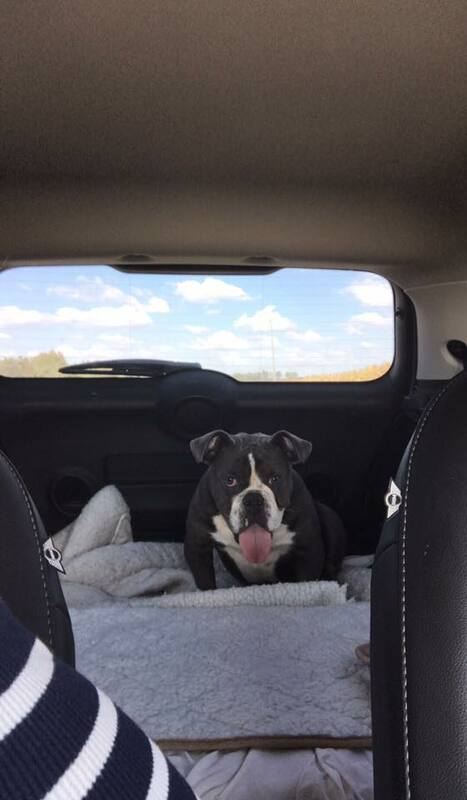 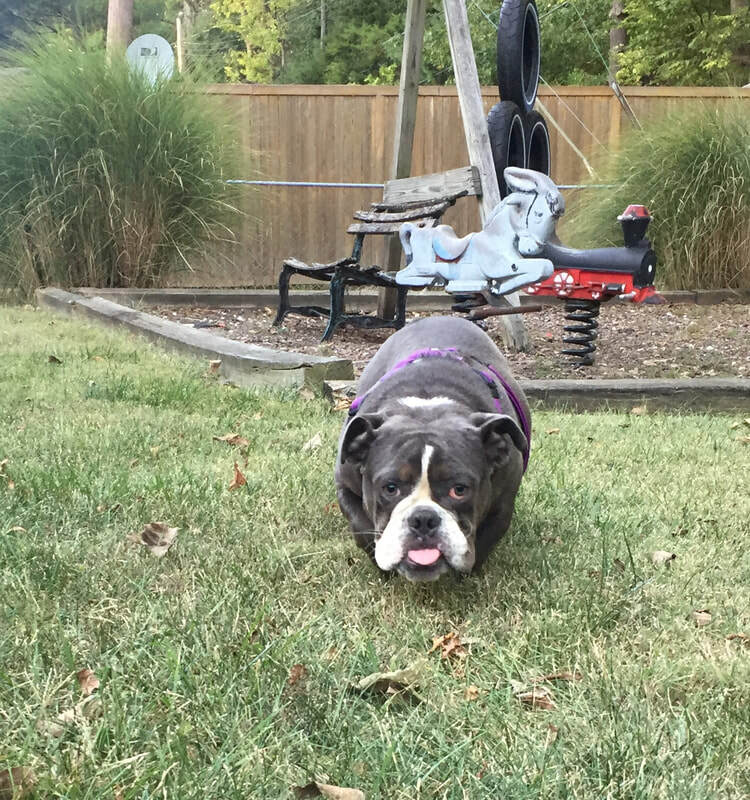 After 2 -3 months of building a case, one male and three female English Bulldogs were allowed to go to Illinois English Bulldog Rescue for placement (the three females were temporarily fostered here in Indy at The Diva Dog House). Many of the younger dogs were adopted out by the shelter. 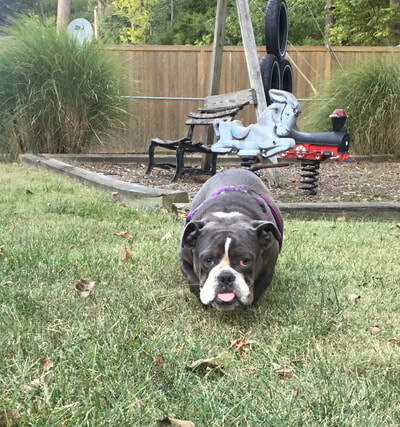 Skip ahead to the end of September.... one little bulldog remains. 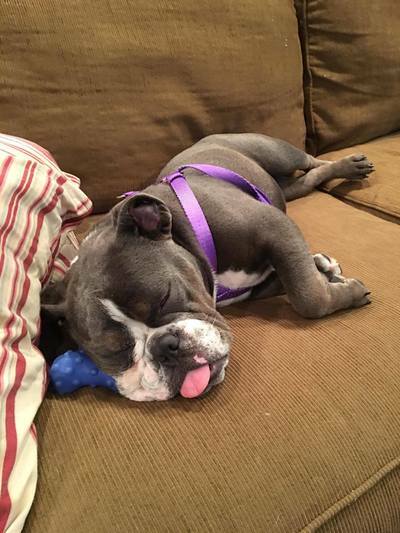 One of the puppies of the three mammas we fostered a few months ago. 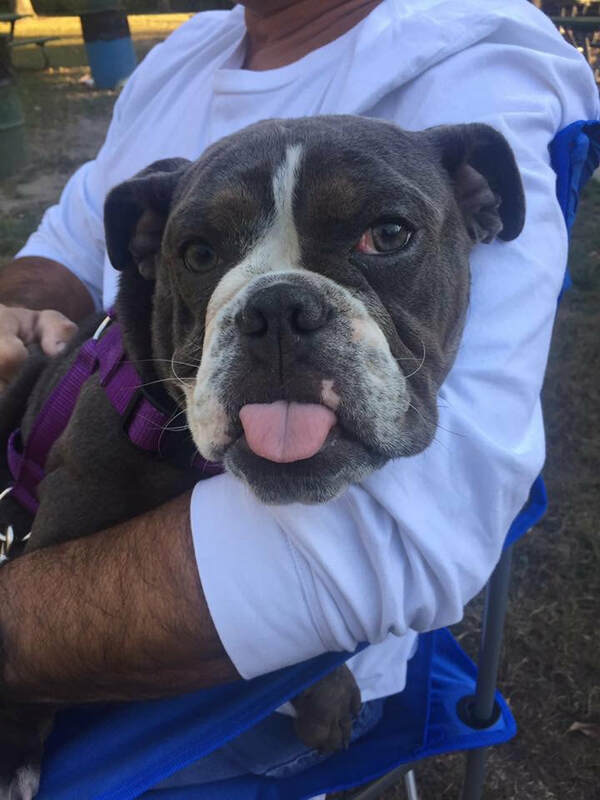 GiGi was only a few weeks old when she arrived at the shelter. She's now 6 months old and needs to be in a real home! 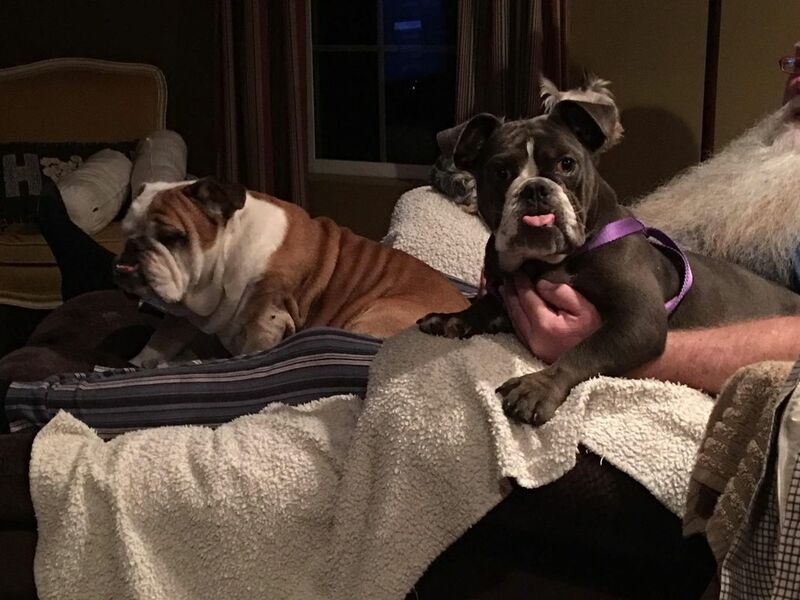 GiGi is spayed, will be up to date on all vaccines, and started on heartworm preventative before being placed in a furever home. 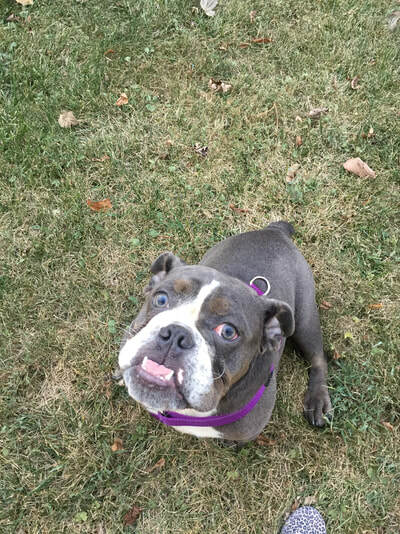 She had cherry eye correction surgery while at the shelter, and unfortunately they removed the entire tear duct rather than tack it. So she will need daily eye drops for the rest of her life. 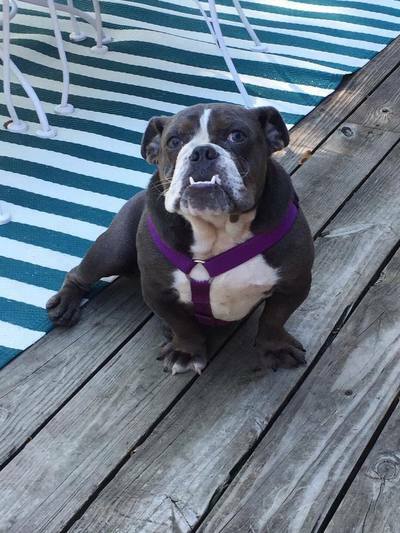 First impression is that GiGi is a healthy young bulldog who is surprisingly mellow for her age. She gets along with other dogs. 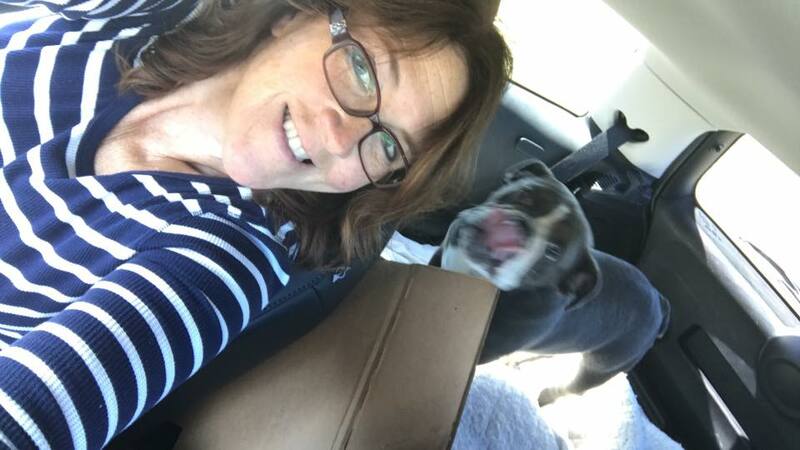 She had not been tested with cats. 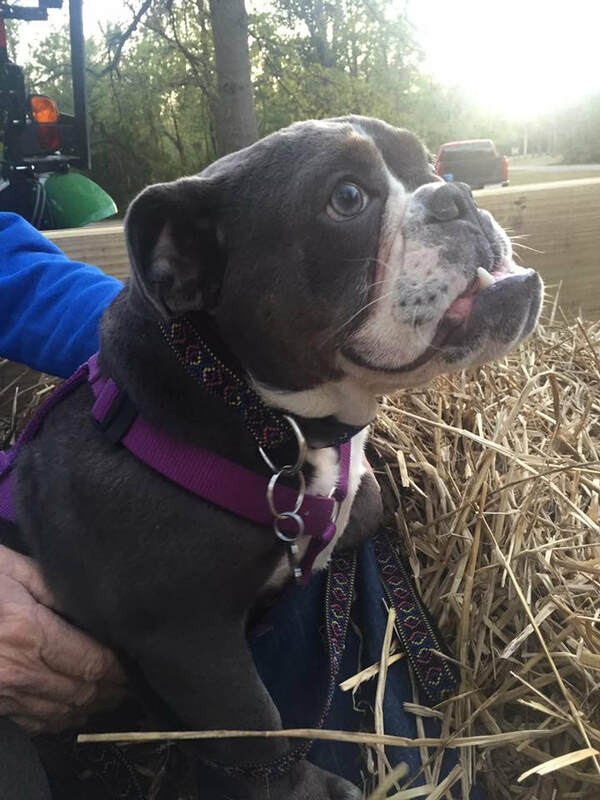 GiGi's Shelter Break and Freedom Ride. 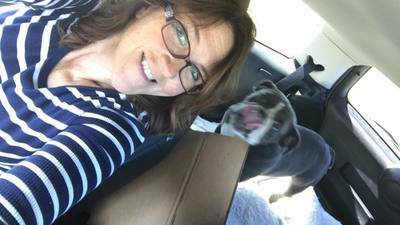 Thank you Jennifer making the trip up to Crown Point to pick her up and transport her back to Indy! 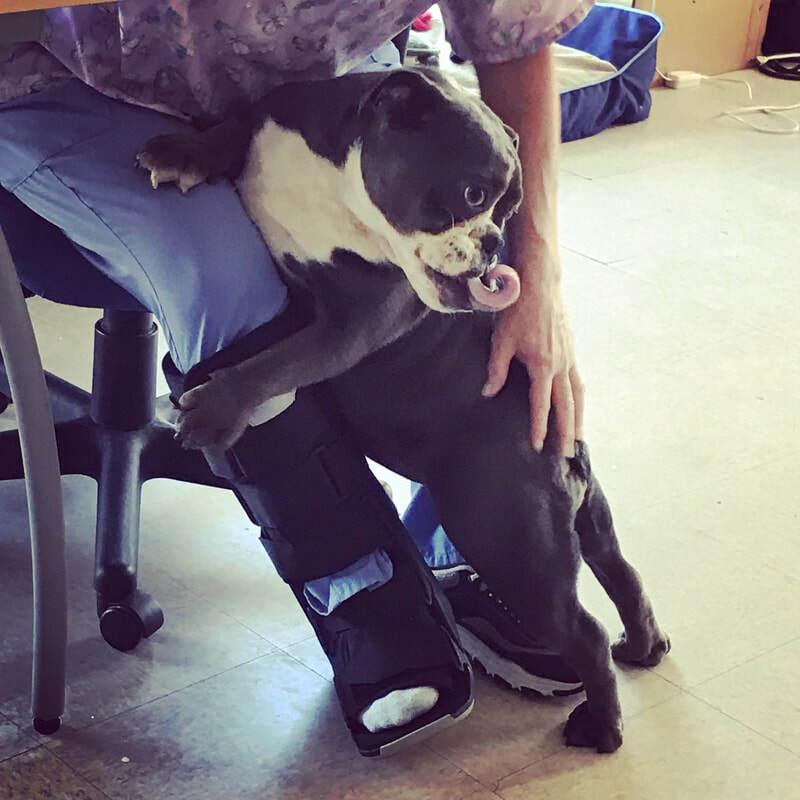 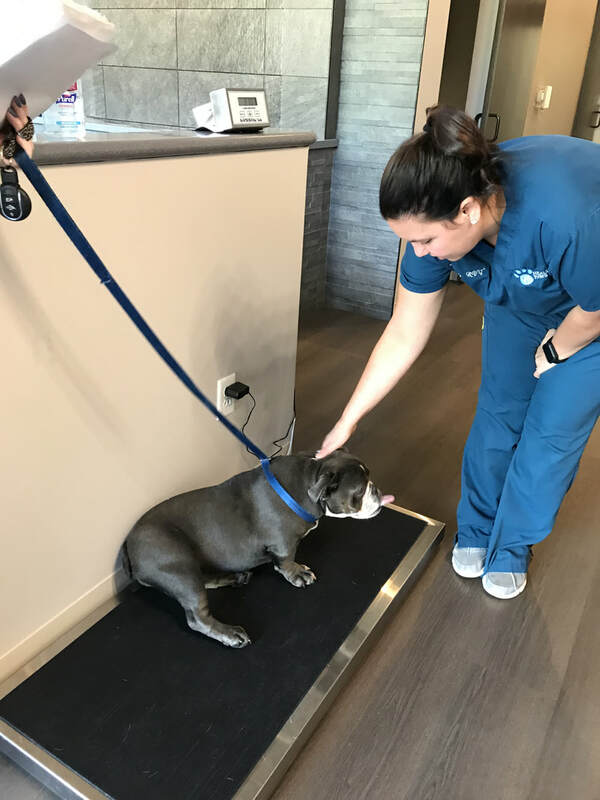 GiGi was brought directly to Healthy Paws Animal Hospital to get a check up by Dr Busch.